Description: Neon Pink™ Iresine has dense pink foliage and a much finer leaf compared to the common form. 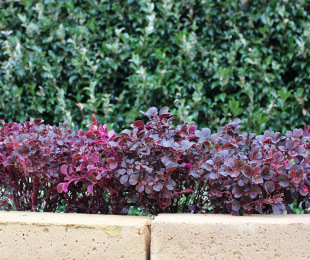 It is far more compact and needs less pruning to stay tidy in comparison to the common form. 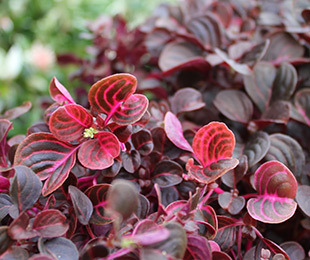 The vivid pink ribs on its leaves adds colour contrast to any home garden. 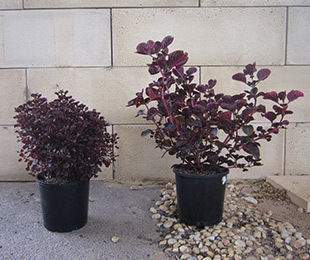 Uses: Foliage contrast shrub for general gardening. Colour contrast, small borders and hedges, containers and patio pots. Position: Prefers sheltered positions, especially if light to moderate frosts are expected. Works well in moist, loamy top heavy soils. Care: Water as required for 8-13 weeks until established. Plant in a well mulched garden (chunky mulch is recommended). If required use slow release fertiliser in spring. Provide with adequate water as required and trim annually to keep tidy. Where it works: Light to moderate frost regions for all states (incl. NT). For retail nurseries and wholesale growers click here. Currently not available for purchase online.